its been 6 hours my time and I still have not received my diamonds and recharged reward. The reason I recharged today was to take advantage of the precious. now I am going to miss out on that too. please fix this before its to late. http://community.gtarcade.com/post/index/id/55633/; ; ; Mods please check out this post , I want my diamonds in my account please. 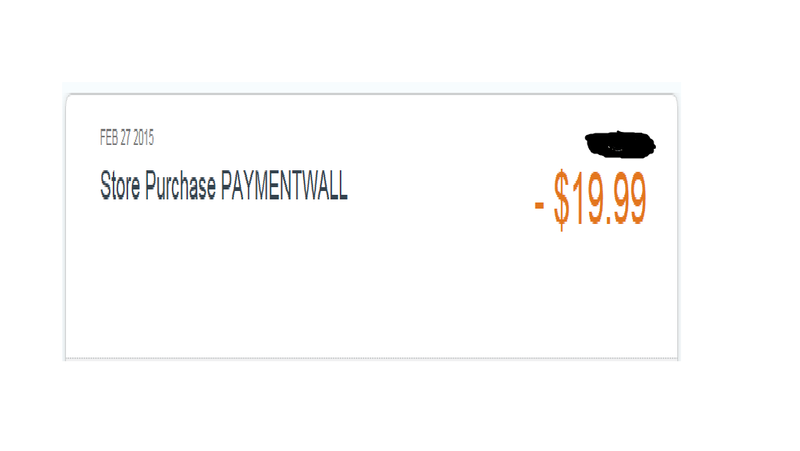 sorry loa it wasn\'t your fault this time it was paymentwalls fault this time. Ok now I\'ve tried to recharge with worldpay and it says recharge failed. so what\'s up with this. 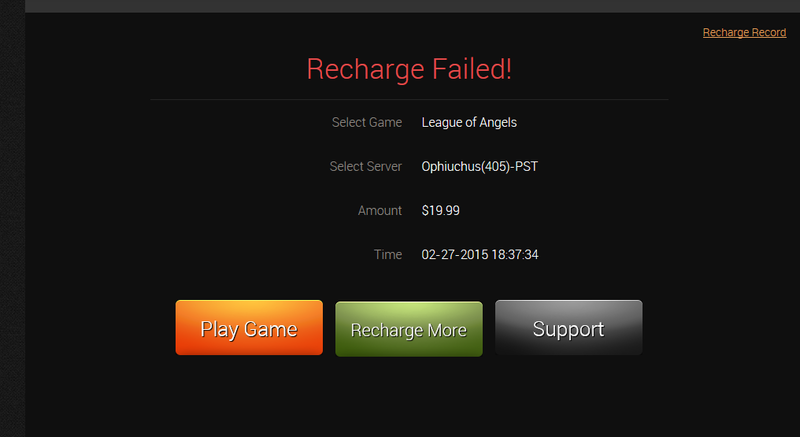 so now I can\'t recharge so I can get the precious and place better in tycoon. 2019-4-23 04:50 GMT+8 , Processed in 0.056488 second(s), 50 queries .